Time for another round of Add On Corner! This time a focus on a fantastic mod that helps with healing assignments. 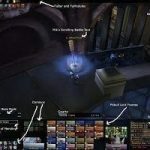 Getting Things Healed – is at it’s core, a healing assignment mod. 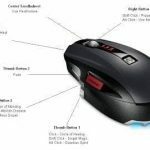 It has the ability to have multiple phases, Disconnect Notifications, Whisper Assignments, Broadcast Assignments and more. GTH is available here. As you can see, the mod also scans the talent trees of your raid members and places an icon next to their name based on their spec. For example: Tulock, a Disc Priest, has the Penance icon next to his name, and I have the Circle of Healing icon next to my name. This makes doing assignments quite easy. You can also save your assignments to the mod, and the mod will remember them and can be used next reset. This means once you have your ideal healing assignment for a given encounter, you can save the assignments and reload them the following week. GTH will also automatically reassign people in the roles you created in the saved template if the same players are not in raid. Meaning if you had Pally 1 and Priest 1 assigned to healing the Off Tank, and Pally 1 isn’t in the raid, GTH will automatically put another healer in Pally 1′s place. Before I found this mod, I had macros for each encounter that I had to manually edit and save. Now, with Getting Things Healed, doing assignments is much faster and easier. 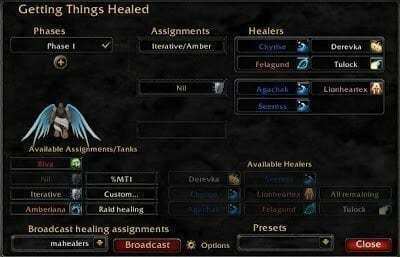 Especially because it will share my templates with other healers in the raid who have GTH installed so they can access my templates to do assignments if I am not available for a raid and someone needs to do assignments in my stead. 1. 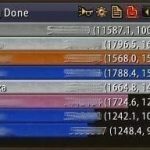 Have all healers install the mod, since it will share your templates. 2. Try to use the %MT1 wildcard to minimize changing the tank names as much as you can. 3. Create a macro that has /gth broadcast bound to a button for easy assignment spamming. 4. Try to set up as many of the fights before you go into a raid to minimize set up time. Once you set up a fight once, its easy mode after that.